Reuters has an exclusive news report that GM and Amazon are looking to invest in Rivian, the startup that plans to build an all-electric Adventurer truck. The report cites unnamed sources who say the deal will valuate Rivian at the $1 to $2 billion level. 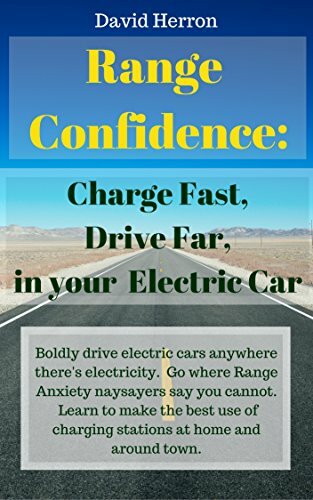 Both companies would get “minority stakes” in Rivian as a result. It’s thought the negotiations could result in a deal to be announced within a month or so. 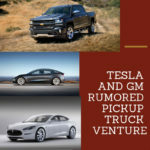 Earlier today I wrote an in-depth thoughtful piece based on a rumor from CleanTechnica that GM and Tesla is working on a joint venture to develop an electric pickup truck. 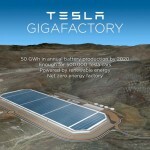 According to unnamed sources that CleanTechnica trusted to be telling the truth, GM and Tesla were in an advanced state of making an agreement. Clearly both plans cannot be true, and one of them has to be false. 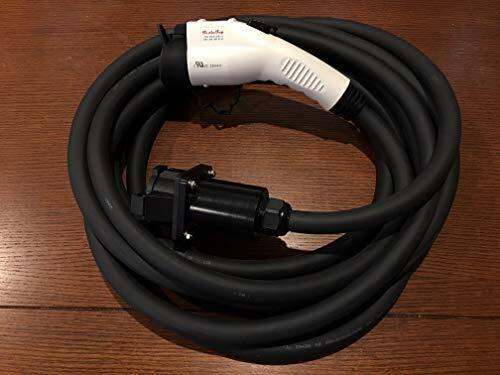 There is a strong need for an electric pickup suitable for the working class duties that most pickups are used for. Tesla may be have difficulty developing a pickup truck for working class users, given Tesla’s luxury car roots. Tesla’s goal is to revolutionize the energy and transportation systems, but the luxury car market is only a tiny fraction of the overall market. If Tesla wants to really address big systemic problems, they need to escape from being a luxury car maker. Rivian is also not addressing the working class needs of most pickup truck owners. 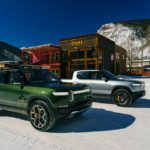 Instead, Rivian is focusing on a similar luxury market, specifically targeting those whose pickup is used to haul camping gear and other adventure gear. GM has a lot of working class pickup customers who might want an electric pickup truck, even if they don’t understand they want one. 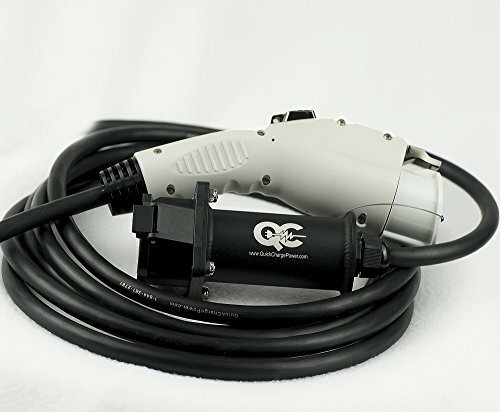 Namely, what about a pickup truck that can directly drive welding equipment or other high power tools? A construction worker who could forego hauling a generator might be a happy camper. 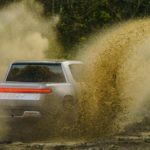 While the Rivian truck has power export capabilities, it is not enough to drive heavy equipment. 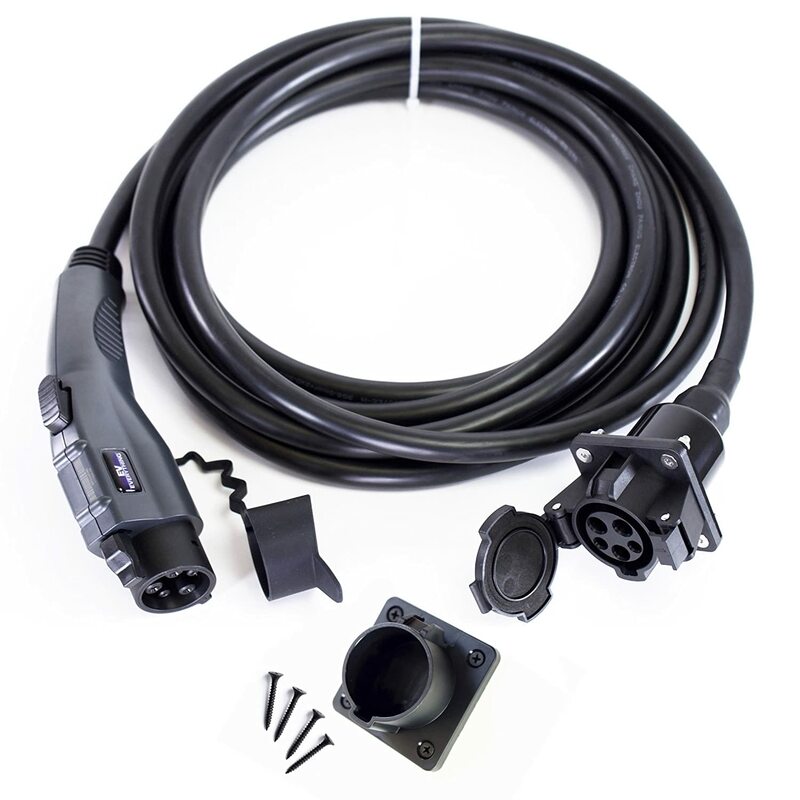 Instead it is designed to power cooking gear like one would use while tailgating at a sports event. In other words, Rivian is not targeting working class pickup truck customers. 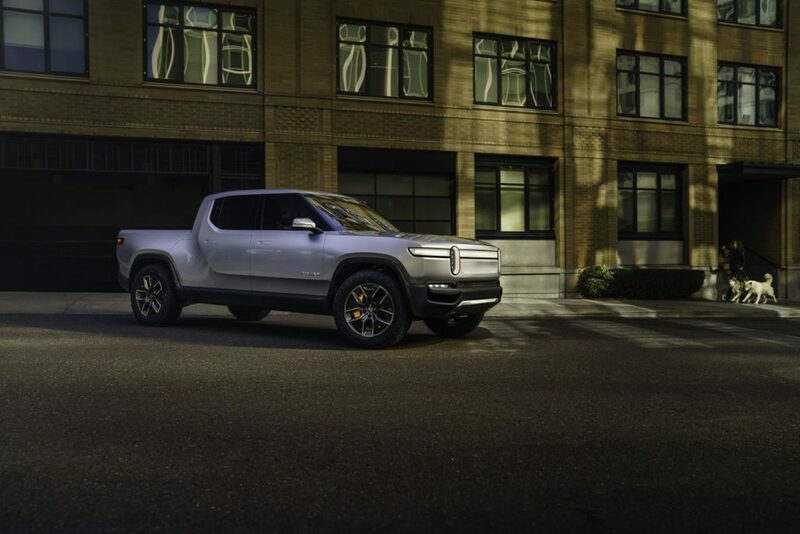 Electrified Trucks, GM, Rivian. Bookmark.